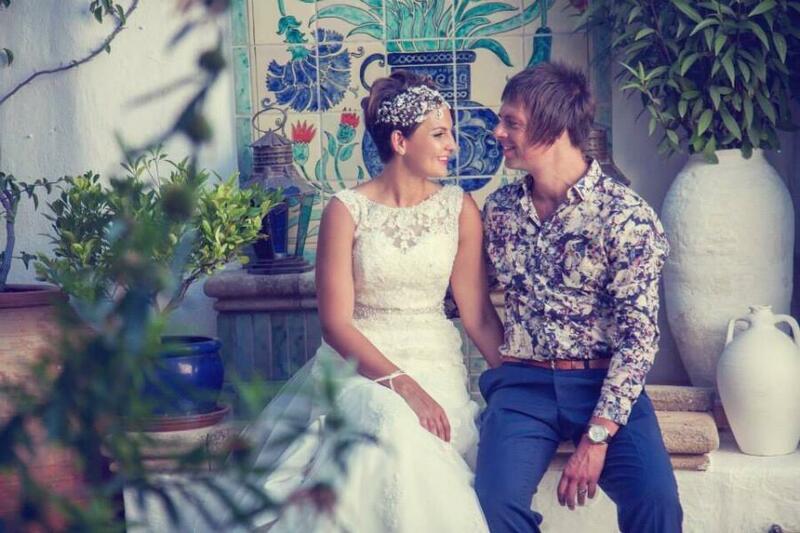 Our beautiful bride Kate wearing her beautiful bespoke Tallulah Crystal headpiece on her wedding day in Rhodes Island. Designed and created by Hermione Harbutt. Photography by the talented Antonia Giannelis.